The carrier’s pilots are striking to get a 20-pct pay rise that Lufthansa, dogged by high costs, cannot afford. Paying them in shares might end the gridlock. The airline would save cash, and entrepreneurial spirit in the cockpit could soften the pilots’ outlandish demands. 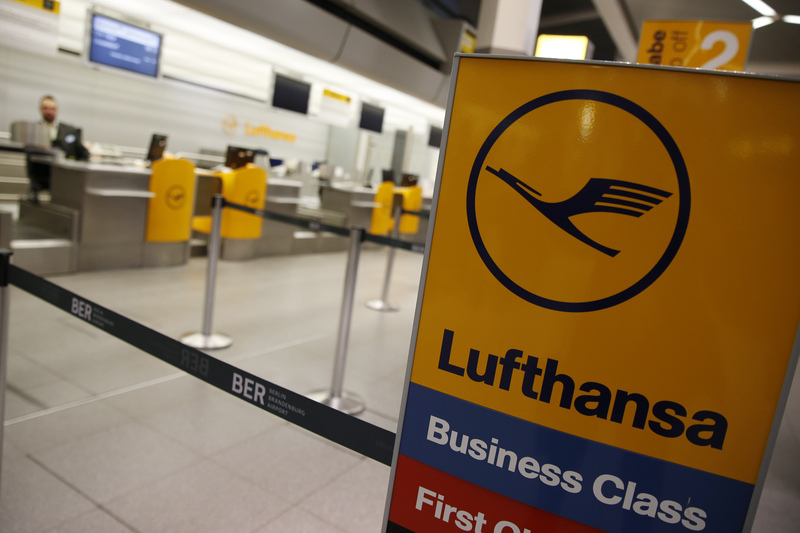 Lufthansa cancelled 876 flights on Nov. 23 as pilots in Germany began a two-day strike in a long-running pay dispute. Cockpit personnel at the German airline are calling for an average annual pay increase of 3.7 percent over a five-year period from 2012. Lufthansa has offered 2.5 percent over the six years to 2019. The pilots so far have rejected the airline's call to enter a mediation procedure over the dispute. Chief Executive Carsten Spohr on Nov. 22 said the walkout of its pilots was set to cost the group a high single-digit million euros per day. Shares in Lufthansa were up 1 percent to 12.86 euros by 0900 GMT on Nov. 23.